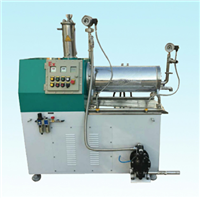 CDS-2 laboratory sand mill is a horizontal grinding machine with a horizontal grinding cylinder. 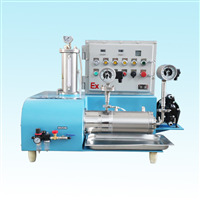 It’s a rotor pin grinding equipment which is suitable for superfine grinding material of solid-liquid two phase suspension.It is widely used in paint,printing ink,non-metallic mineral ultra-fine powder, dye, magnetic recording materials and the other industries and laboratory of college. 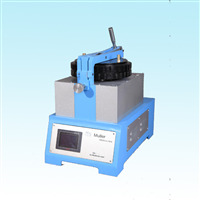 It's necessary for laboratory superfine grinding and easy to use. 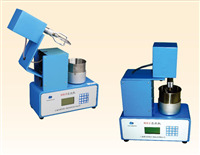 STM-Ⅴ Krebs Stormer Viscometer is an instrument applicable to determine the viscosity of the paints and other coating materials that are expressed in KU values. 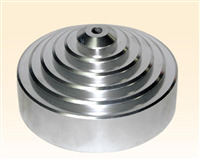 Electric Lift Basket Mill is mainly used for various liquid paste materials such as paint, printing ink, pigment, etc. 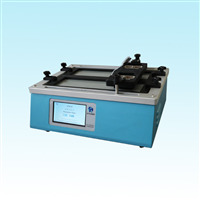 RH-Ⅱ Digital Emulsification Tester is matching for ASTM D 4942, it is a special equipment for quick testing water demand of offset printing ink and vehicle. 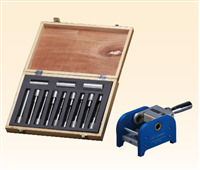 PPH-Ⅰ Pencil Hardness Tester produced by our company is an accordance with the specification in National Standard GB/T6739 “Paints and varnishes - Determination of film hardness by pencil test”. The new full-volurne Dynamic-Centrifugal-Cartridge-System offers optimized energy saving wet milling technology by comosequent combination of a multitude of newly developed and ideally matching functional elements.High efficiency grinding discs with a large-surface slotted sieve to get the better beads distributed in the mill chamber. The PM240-IV Muller is compact in structure, convenient for grinding glass replacement and load shifting, and adopts touch-screen operation. The display and operation are simple and clear. 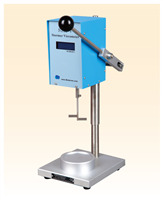 JTX Digital Washability Tester is an instrument applicable to determine the scrub resistance for architectural coating, and sometimes also to that for the surface treated by the comprehensive films, such as paints, electroplating coatings, floors, clear top coatings and woods. 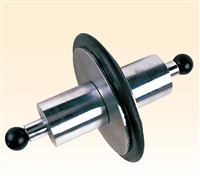 BZT non-stick tire time meter is mainly used in GM298 "Road Mark Line Paint" & amp; Ldquo; Normal temperature standard line paint & amp; rdquo; And &; Ldquo; Heating line paint & amp; rdquo; Determination of dry time of nonstick tire.